Our hair is our crowning glory yet it suffers so much! 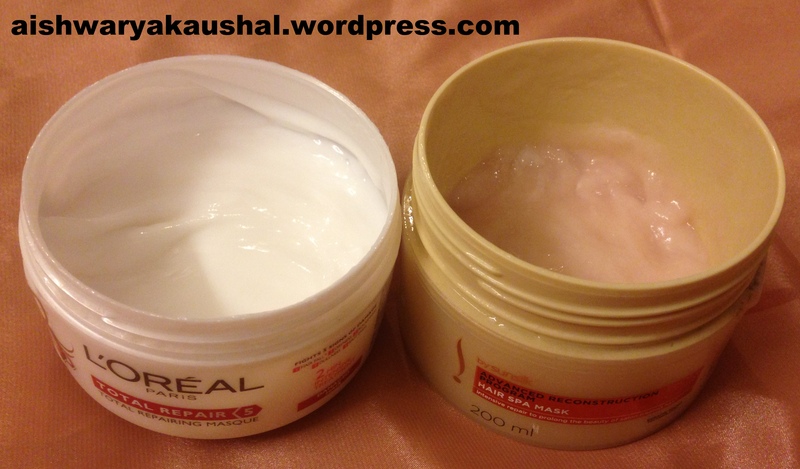 Monsoons, sun damage, heat styling, overload of products etc! With the humidity, my hair usually poofs up like Monica’s in Friends! So, I will tell you about a few products I use and also give you a few tips on how you can make your hair more manageable..
Start with a good Shampoo/Conditioner routine. For frizzy hair, you’ll want Shampoos and Conditioners that say “Smoothing”, “Moisturizing” etc. Stay away from Anti-Dandruff shampoos and the ones that say “Deep Cleaning”. They will dry out your hair further! 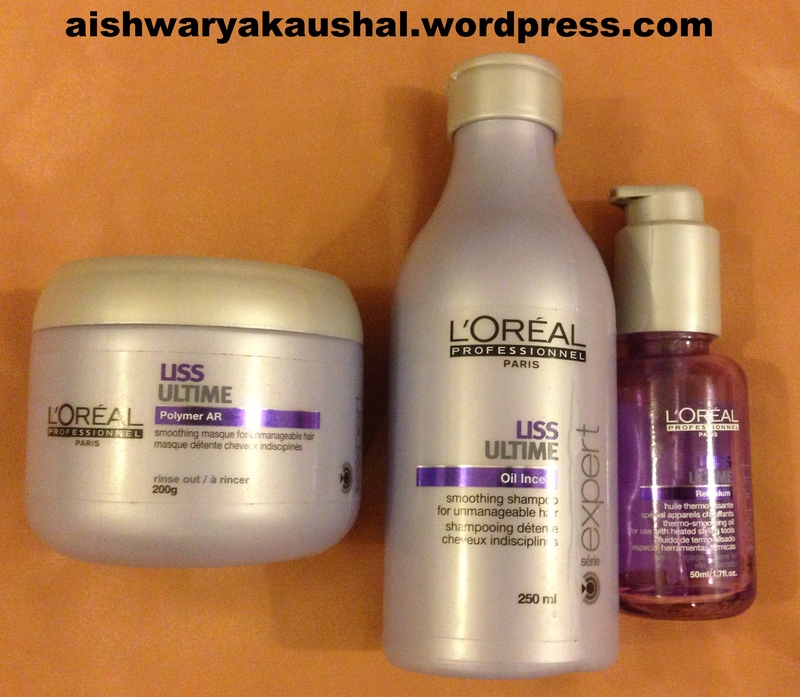 I do really like the L’Oreal professional range. They have a solution to most hair problems but this one in particular is my favorite. This is an Oil Incell technology that makes my hair extremely smooth. Just after using the shampoo, my hair feels instantly softer. The shampoo and the serum smell like a dream but the masque is a little different! If your hair is unmanageable and frizzy, I do recommend this range, even if your hair is not chemically treated. It is extremely important to oil your hair. Oiling and massaging your hair will restore lost moisture and improve blood circulation to your head. Many types of oils are available in the market. Serums are a quick and easy way to smooth out your hair and add shine. They will make combing out your hair easier and decrease knots and breakage. You can also use dry oils as serums. But, remember to use a tiny amount so that your hair doesn’t look like an oily mess! And also use serums on the ends and not near the root. You should always use a heat protection product in your hair. Even if you’re not heat styling because it helps reduce sun damage. It creates a layer around your hair that does not let the heat penetrate deep into the hair and make it dry and dull. It will also protect your hair against environmental damage. It is important to deep condition your hair after a week of torment. Your hair needs Protein and Keratin to recover. 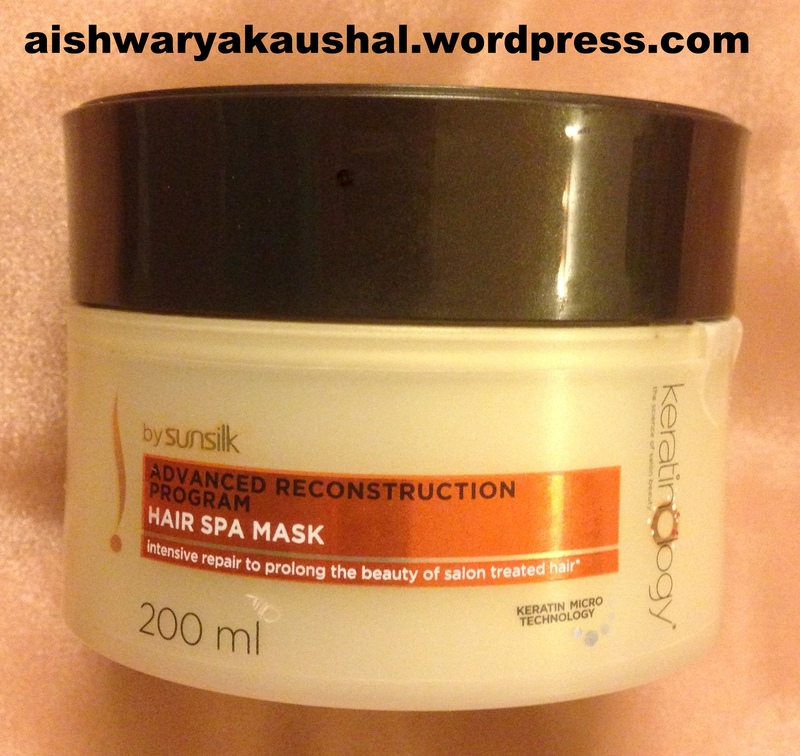 Deep conditioners / Hair masks will provide that intense hydration. It is not advisable to use them every time you wash your hair as too much Protein and Keratin can break your hair. So don’t overdo it, once a week is enough. You can also use topical treatments to help hair growth and repair damage. There are many forms available in the market like creams, shots etc. 7. Don’t wash your hair everyday. If you have really short hair, then it is alright. With long hair, it takes more time for the natural oils to travel from the root to rest of the hair. Your hair needs the natural oil to maintain balance and health. If your hair gets really greasy then you can use dry shampoo on it or a tiny dab of baby powder does the same trick. Just rub a tiny amount in your hands and massage through the roots. This will take care of any greasiness, that unwashed hair smell and also instantly add more volume. Make sure you comb afterwards to avoid any white residue from peeking through your roots. 8. Don’t overload products in your hair because they will lead to product build up making it necessary to wash your hair more often. 9. Avoid heat styling everyday. Let your hair air dry naturally. If you have to blow dry at all costs, wait till your hair is about 60%-70% dry and then use your blow dryer on low heat. Remember to use a heat protectant. 10. Embrace your natural texture. Each and every one of you is beautiful in your way. We should be happy with what we have. Curling, straightening, blow drying is leading to irreparable damage. 11. Go for regular trims. Split ends are irreversible and just have to be chopped off. I know its hard but you need to get rid of them to keep your hair looking healthy. 12. Never brush your hair when it is wet. Your hair is the weakest when it is wet and brushing it will decrease elasticity and break the hair. Instead, use a serum and a wide tooth comb. It is advisable to wait till your hair is a little dry before you start fiddling with it anyway. To avoid knots you can finger comb your hair when using conditioner or use a wide tooth comb with conditioner in the shower. To avoid knots in the morning when you wake up, you can sleep with braids so you don’t wake up to a tangled mess. 13. Sleep on a silk pillowcase. It will make your hair softer, reduce frizz and friction and make your hair more manageable. 14. Taking vitamins will help in hair growth and overall health of the hair. Make sure to check with doctor before popping any pills though. 15. Wear a hat or a scarf over your head when going out in the sun to prevent sun damage. 16. What you put inside is going to show on the outside. Eating a diet rich in Protein, Iron, Omega-3 Fatty Acids and Vitamins will make your hair much better overall. Soy, Eggs, Cauliflower, Almonds, Dals, Salmon, Walnuts, Oysters, Sweet Potatoes, Lentils, Spinach, Yogurt, Berries, Mangoes, Cucumbers, Apricots, Beans, Oats, Cashews, Chicken, Beef, Carrots, Milk and Broccoli are all great hair foods. After all that our hair goes through, we should learn to take regular care of it.. Our hair frames our face and it is important to make it look its best and healthiest. Please Like, Comment, Share and Subscribe To This Blog for email notifications of new posts. What’s In My August 2013 Vellvette Box/Bag?